On Saturday, August 15, 20 of the most beautiful young women in Jamaica will vie for the title of Miss Jamaica World. Reigning queen Laurie-Ann Chin will take her final walk before handing over the crown to the new winner, who will go on to represent the country at the Miss World pageant in Sanya, China on December 19. Jamaica has a good record at the pageant, with our contestants making the semi-finals 23 times in total, winning three times, placing third three times, fourth one times, fifth two times and elsewhere in the top 10 on 14 other occasions. The Miss World pageant was created in 1951 and Jamaica has been sending representatives since 1959, with Sheila Mechtilde Chong. The title of Miss Jamaica World was official coined in 1978. 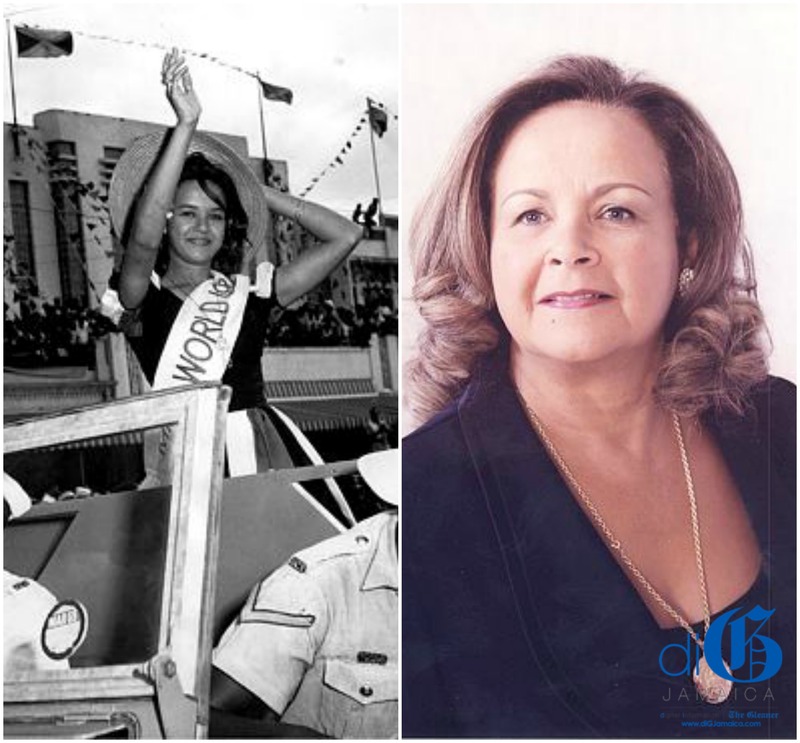 There was no Miss Jamaica pageant in 1976 and 1977, so our representatives (Cindy Breakspeare and Sandra Kong, respectively) were appointed by then licence holder Mickey Haughton-James of Spartan Health Club. Breakspeare won the Miss World crown, but Kong was withdrawn by Spartan at the request of the then government in protest of the participation of South Africa, which was then under the apartheid system. Below is a list of some of our past beauty queens as we look at what they’ve been up to since handing over their crowns. Since Breakspeare did not hold a Miss Jamaica title, she is not included in this list. Carole Joan Crawford – The then 20-year-old, five-foot three-inch beauty, took home the coveted Miss World crown for Jamaica in 1963, just months after the island became an independent nation. The first Jamaican woman to be crowned Miss World, she was the first woman of colour to win the title. Now Mrs Carole Merkens, she lives in Canada. Patsy Yuen – Patricia Teresa Yuen Leung placed third in the 1973 Miss World pageant, our highest placement since Crawford’s victory. Yuen won the Distinguished Salesman of the Year award from the Gleaner in 1974. She later married fellow Chinese Jamaican Warwick Lyn, a reggae producer best known as the protege of Leslie Kong, and emigrated to the United States with him. Together, they organised the Miss Jamaica Miami beauty pageant. Next articleMiss Jamaica World 2015 – Who Will Take The Crown? What Happened Off The Coast Of Kingston To The Prinzessin Victoria Luise?